In this hands-on, interactive series, families will experience farm-to-table cooking. 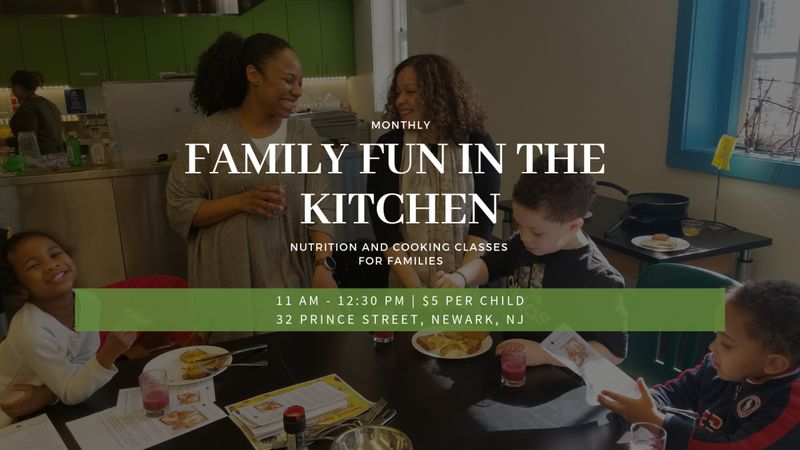 Families will harvest ingredients (weather permitting), learn to make a simple and affordable recipe, and then taste and enjoy their meal together! Past recipes include apple monsters, mini pizzas, and spiralized vegetable meals. Great for families with kids 3 years old and older. Guardians must stay with children. The $5 pre-registration is required. 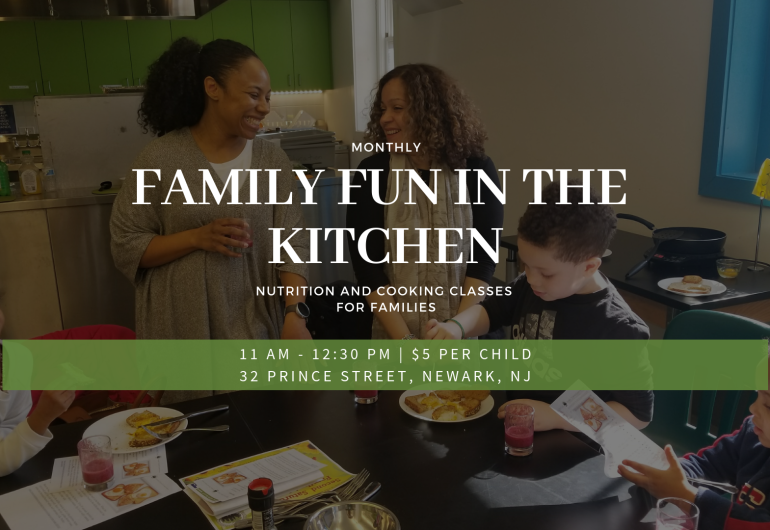 Learn more and register at www.citybloom.org/FamilyFunintheKitchen.